Clear your outdoor unit. Your outdoor unit may have leaves and debris inside. Clean it out and wash the coils with water to ensure that the unit can efficiently collect heat from inside the room. Check electrical connections. Over time, wires can become loose and cause your system to shut down. Check these connections to ensure your system keeps running through the summer. Clean out the air filter. Your A/C most likely shares ductwork with the furnace, and also a filter. Make sure the filter is clean so it doesn’t restrict air flow. Get yearly service. 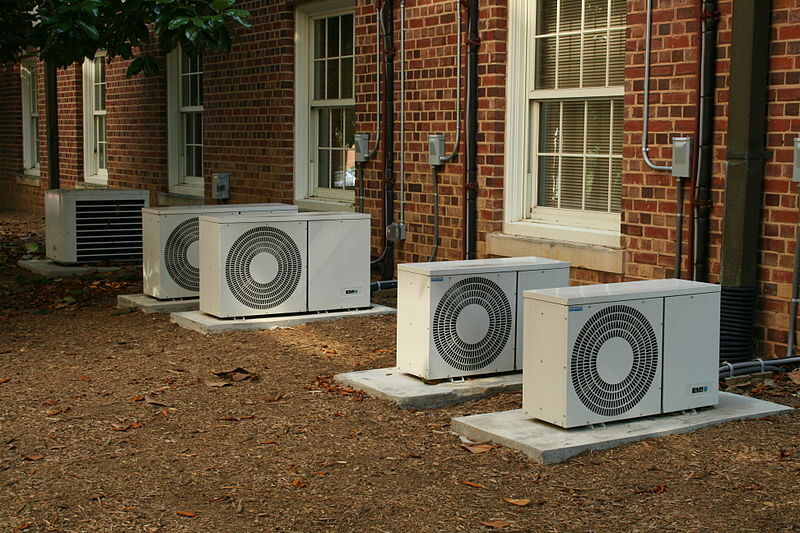 It is a good idea to have an HVAC technician service your system once or twice a year. A service technician can get your unit up and running for the summer, and prevent any potential problems.